Books are the Best Friends! I just got the book so I can't give a review yet! But I am looking forward to this month's reading! 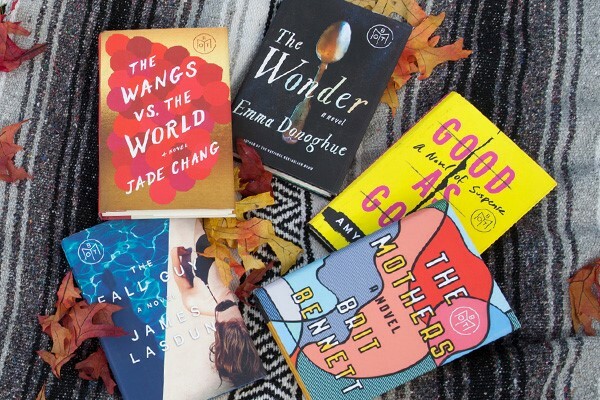 If you are a box club lover, consider checking out the Book of the Month club subscription! Also, if you love to do reviews on your blog and write about books, consider joining the BOM affiliate program! There are some GREAT perks to that as well!